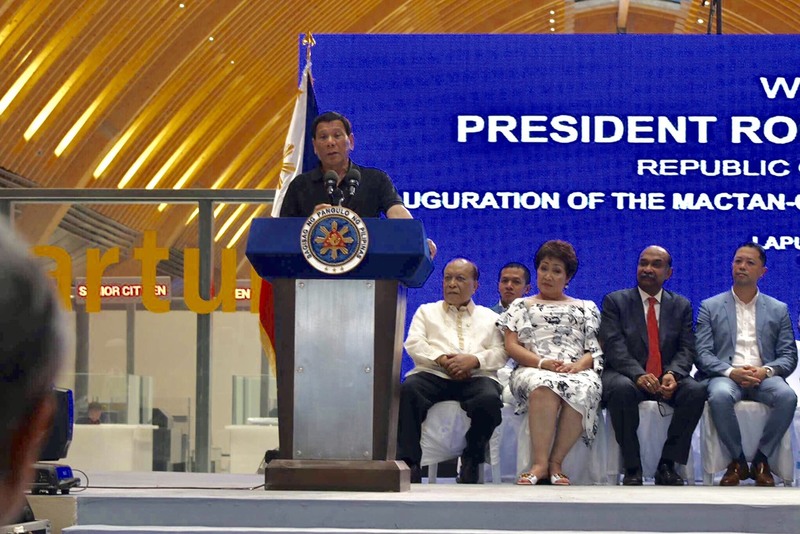 This was the reaction of President Rodrigo Duterte as he led the inauguration of the new terminal at the Mactan-Cebu International Airport (MCIA) today. “Alam ko ang kapasidad ni Art [Tugade]. Bilyonaryo ito. He is a very good planner. He is the valedictorian of our class, kaya alam ko talaga kapasidad nito. 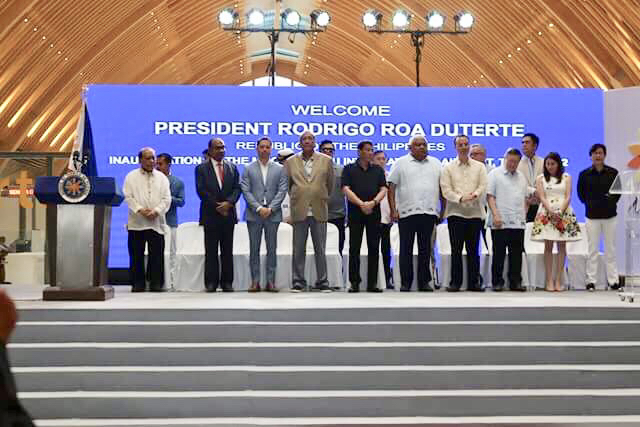 Art has my respect and I congratulate him, and his partner [GMR Megawide], for making this project,” President Duterte added. 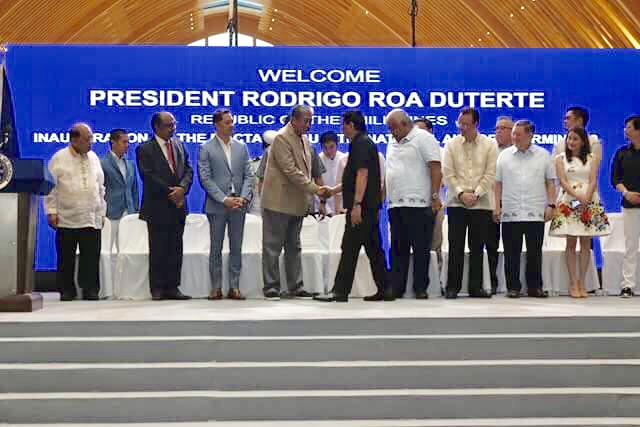 Department of Transportation Secretary Tugade was likewise pleased with the project, which is part of the “Build, Build, Build” infrastructure program of the administration. “Napakaganda ng terminal na ito. Ganito ang mga tinataguyod nating proyekto para sa publiko. 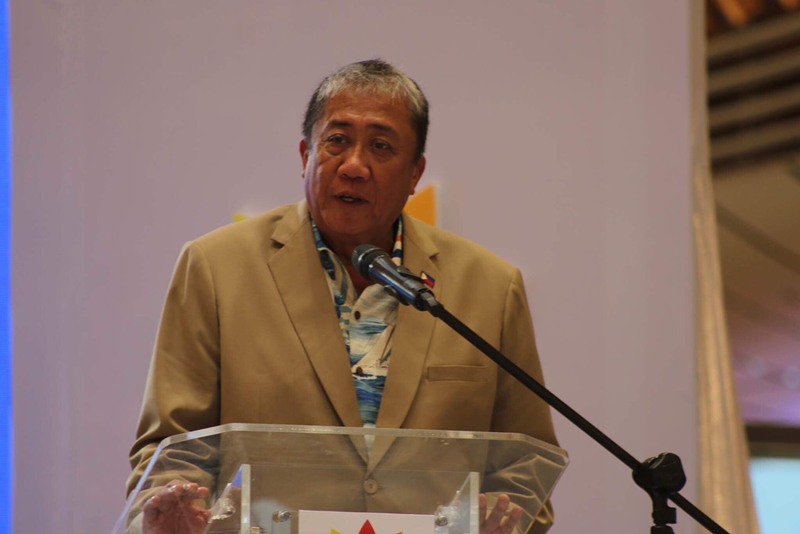 Gusto natin world-class, at gusto natin mabilis ang trabaho,” said Tugade. When the Duterte administration took over in mid-2016, the terminal was at 16% completion rate. GMR-Megawide was also originally given a one-year extension to finish the project following an 11-month delay due to land issues. However, Secretary Tugade’s directive was to fast-track construction, and the terminal was delivered in three years, instead of four. Starting 01 July 2018, the new terminal building will start commercial operations and cater to international flights, while the existing Terminal 1 (T1) building will handle domestic flights. As the premiere gateway to the Visayas and Southern Philippines, the MCIA is the second largest airport and one of the busiest airports in the Philippines. With a total of 25 international destinations, 30 domestic destinations, and with 26 partner airline carriers, the MCIA has become a viable choice connecting Cebu to the rest of the Philippines and to the rest of the world. The inauguration was also witnessed by key cabinet members, members of Congress, local government officials, executives from the private partner GMR Megawide Cebu Airport Corporation (GMCAC), and airline executives.